Schaeffler and its product brands INA, FAG and LuK have always been characterised by a spirit of invention and the resulting innovations. And that has not changed: Schaeffler still regularly sets standards with its inventions, hands out prizes such as the well-known "Innovation Award" – and regularly receives awards. This covers pure product innovation as well as numerous awards for quality management. As a leader in innovation, we see ourselves as a motor for knowledge, knowledge transfer and development of potential. For this reason, we give the Innovation Award for outstanding scientific work and special school projects – in order to find the brightest brains and enthuse young people at an early stage for engineering and sciences. 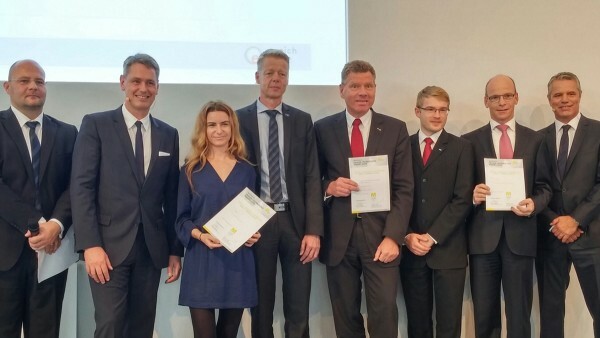 Schaeffler has received one of the coveted gold awards in the category value analysis from Toyota Motor Europe. Every year, suppliers are requested to identify cost and quality potential for volume-production products in accordance with the Kaizen philosophy. With its value analyses, Schaeffler has contributed to the continuous improvement of products, also in terms of costs, and captured a leading position in Toyota's top supplier ranking list. In its justification of the award, Toyota particularly emphasized the success achieved in the product segment hydraulic valve lash adjustment elements. This is the first time that a gold award was presented in this category. 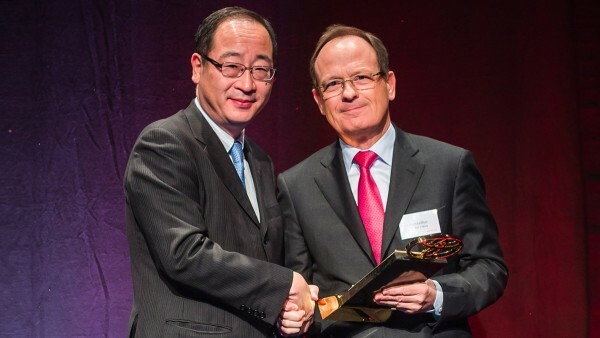 Schaeffler has received one of the coveted gold awards in the category value analysis from Toyota Motor Europe. 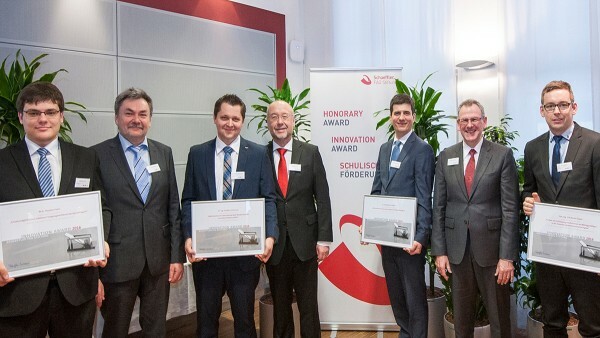 In addition, Schaeffler received the 2014 “Materialica Design + Technology Award” in the “Surface & Technology” category for its new Triondur CH coating system. This carbon-based coating system received a silver award from the jury, which was made up of high-ranking representatives from science and industry. Using this extremely hard surface coating enables the friction and wear on mechanical tappets used in internal combustion engine valve trains to be significantly reduced, thereby cutting CO2 emissions in automobiles by up to two percent. The Triondur coating system has been around since 2003, and Triondur CH went into volume production in 2011. 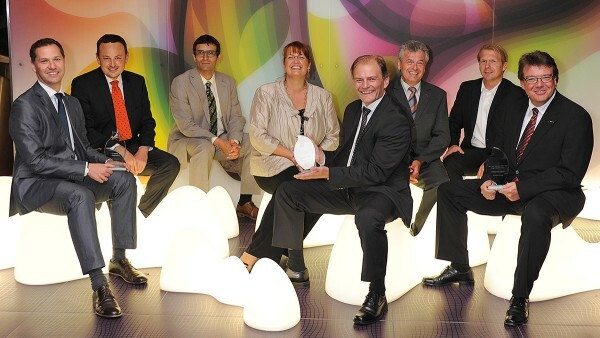 Schaeffler has received the Best Open Innovator Award 2011 from Zeppelin University Friedrichshafen in recognition of the best overall concept. The company deploys a wide range of Open Innovation tools and methods and has consistently integrated them in the innovation process in line with its corporate strategy. Open Innovation describes the integration of customers, suppliers, partners and service providers in product and process development. This strategy prescribes that external partners should be involved in the innovation process and entrusted with innovation tasks and issues in addition to in-house developers.